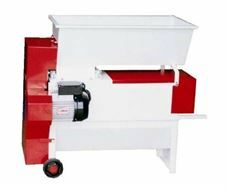 Electric shredder stirrer Enoitalia Italy. 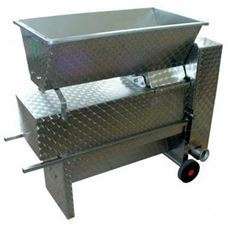 Electric crusher INOX with separator and pump Enoitalia Italy. 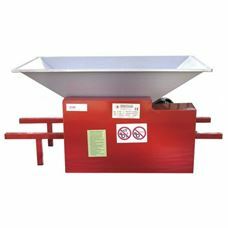 Electric shredder with separator and pump Enoitalia Italy. 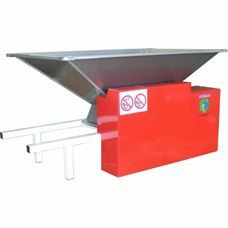 Electric crusher INOX with stirrer Enoitalia Italy.